CineLibri starts the year with great news. Firstly, the festival was officially included in the Calendar of Cultural Events of the city of Sofia 2019. This is a high recognition for the festival, which is now said to be one of the very important cultural events of Bulgarian capital. 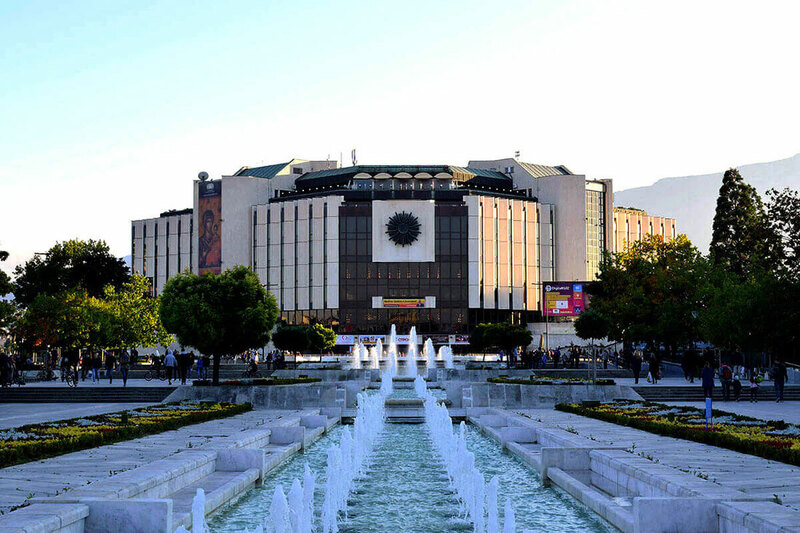 Sofia owes its reputation of a cosmopolitan and artistic European city to a great extent to the range of international and national forums – film, music, theatre, folk festivals and art salons. Since CineLibri won recognition as an authoritative forum of meaningful, European, independent and creative cinema, this piece of news is a natural result of its team’s consistent, responsible and fruitful work. A special priority of the Cultural Calendar for 2019 is the establishment of relationships with the European culture and art, building of „cultural bridges“ for promotion of projects that contribute to the intercultural enrichment and development of new multiart partnerships. 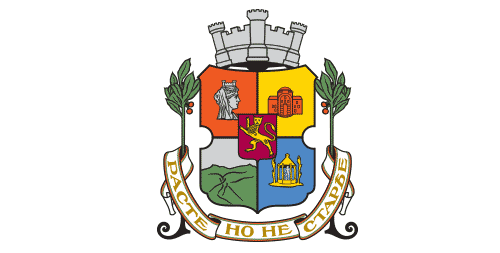 The calendar is intended to provide events of high artistic value, which shape the cultural reputation and identity of Sofia. The events included in the Cultural Calendar ensure creative dynamics and genre diversity. The prestigious distinction is traditionally awarded during the Sofia International Book Fair by the Bulgarian Book Association and the Bulgarian Journalists’ Jury. “Golden Lion” Awards are delivered annually in several categories. An important criterion for determination of the award winners is the high public significance of the respective cultural projects. With its unique profile and content, which includes a series of film, literary and educational events, CineLibri undoubtedly deserves this honor.